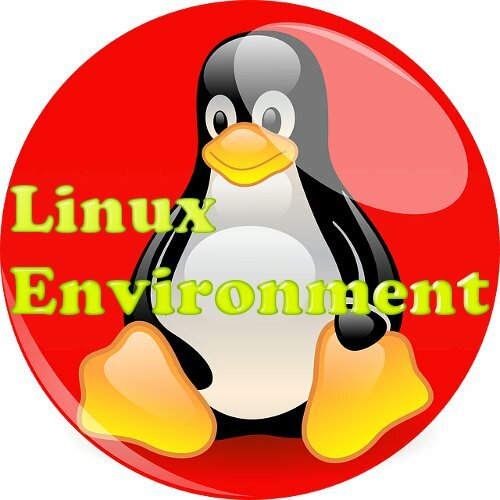 Question: Describe the Linux Boot process. Answer: Following figure shows the sequence of booting process in Linux environment. 1. When the machine is powered on, the ROM chip (firmware) executes BIOS (Basic Input/Output System) or UEFI (Intel’s Unified Extended Firmware Interface). BIOS detects the hardware and initializes the basic input output devices. 2. It looks for master boot record (MBR) a 512 byte image stored at the first sector and first track of the hard disk system. 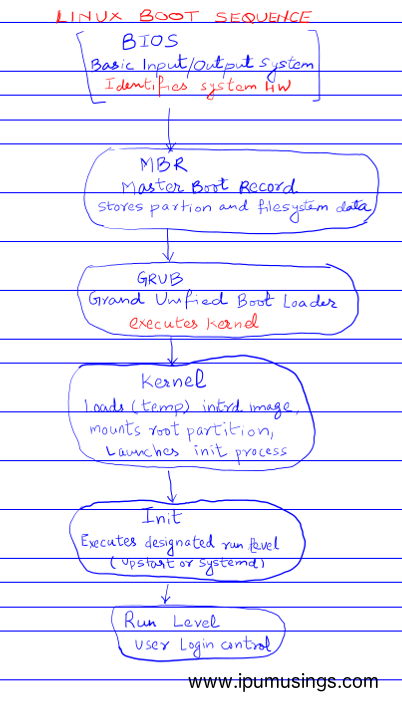 The MBR stores partition table and a boot.img file called GRUB (Grand Unified Boot Loader) which loads the kernel and the filesystem as located by the partition table. 3. 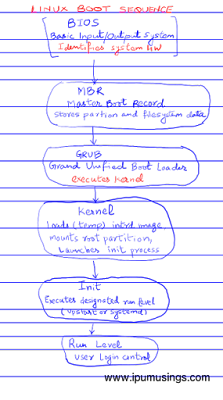 The filesystem executes the initrd process which loads the kernel of the Linux and mounts the root filesystem. 4. Init process then executes run level process which prompts the user to log in. Question: Name the log files that would help troubleshooting booting errors or failure.